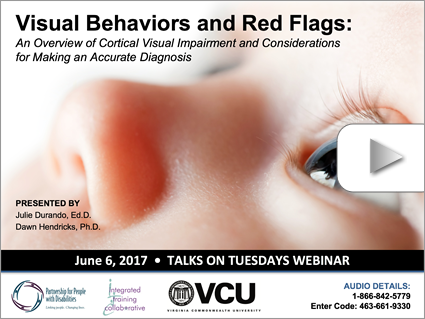 Presented by Julie Durando, Ed.D. 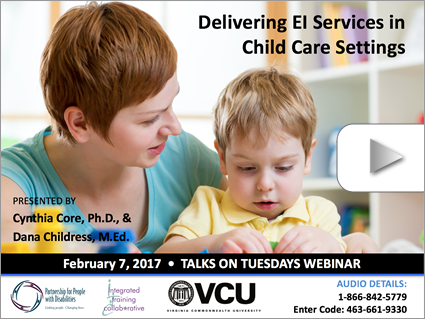 and Dawn Hendricks, Ph.D.
Delivering EI Services in Child Care Settings: Let's Get Real! 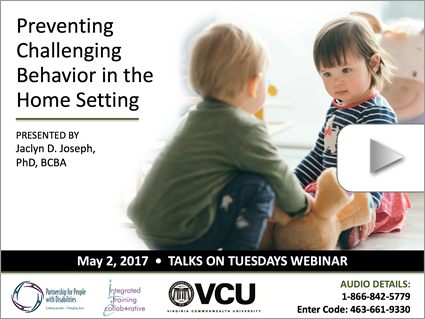 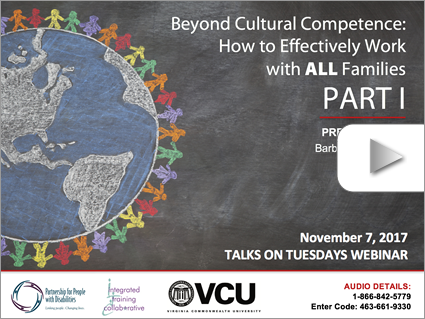 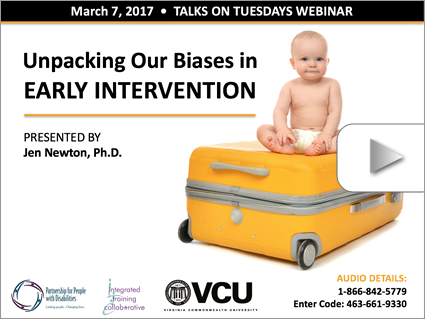 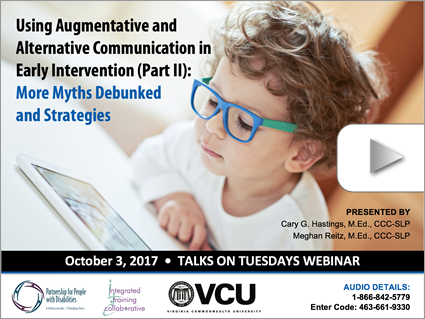 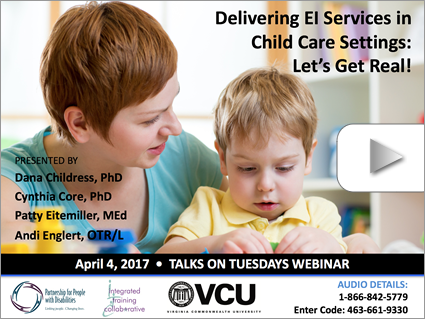 Presented by Cynthia Core, Ph.D., and Dana Childress, M.Ed.